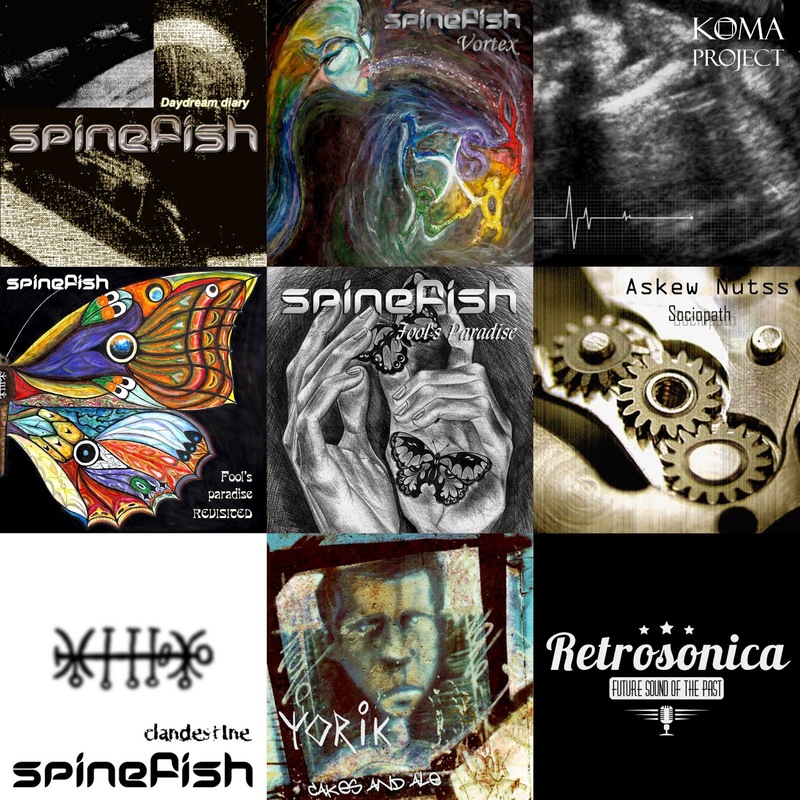 I have finally set up the separate page for my current and past music projects. It took me a while to collect and organize what we've been doing through these years, but now it's done (not everything but most of it is there). Not too much, but not too little after all. Moving on!